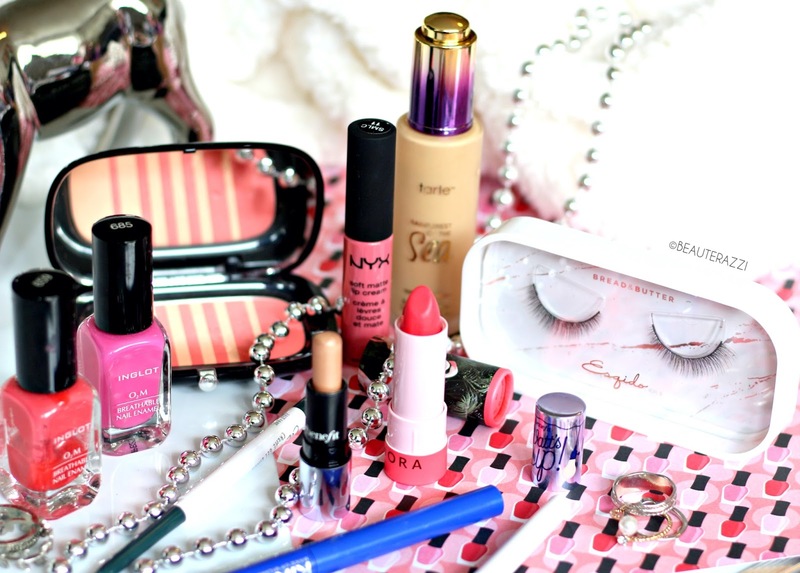 Do you see this gorgeous bubblegum pink shade? Oh yes I am smitten with this shade at the moment. 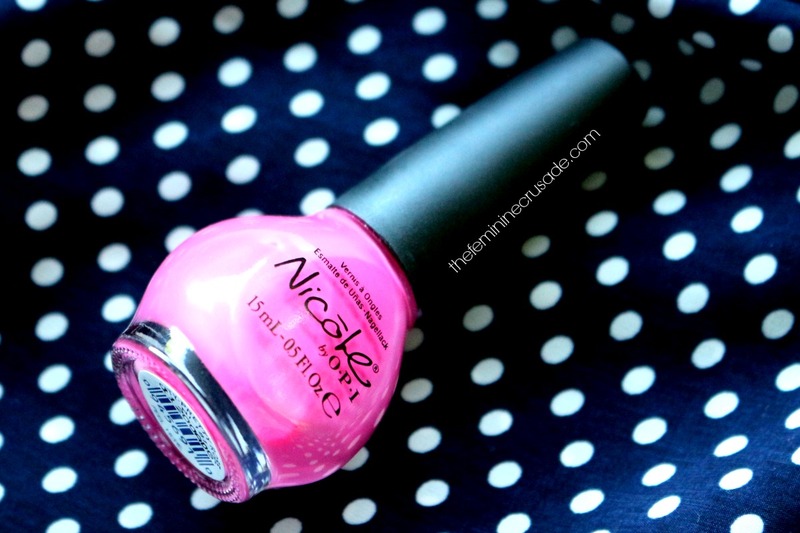 A very girly, a very pink, a very bright color; City Pretty Rose is perfect for Summer, fingers and toes. Honestly, among all the pink nail polishes I own, this one is hands down my favourite. Although I am not a huge fan of the Nicole by OPI range's formula. I find it to be on a very sheer side, kinda watery and a tad bit streaky. Still I manage to achieve opacity with three thick coats. City Pretty Rose also dries to a very un-glossy finish, but this is something which any good top coat can fix. I managed to grab a couple of Nicole by OPI nail polishes in sale for around 3-4 euros some months back. Considering that price I don't care how good or bad the formula is, the colour is absolutely stunning and I love it.